A lightweight alternative to a full size bag. 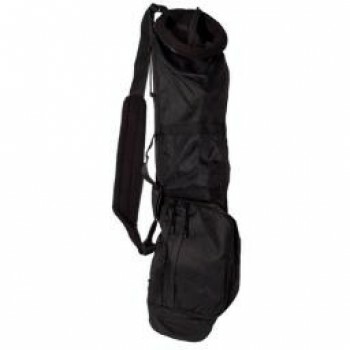 7' x 35' bag includes 2 zippered pockets and a ball pocket. 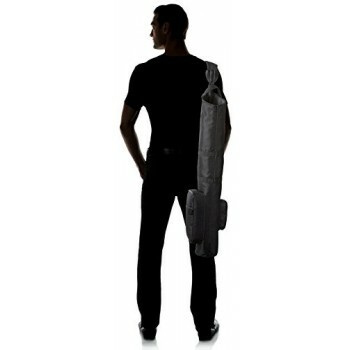 Holds a full set of clubs. This lightweight durable bag is attractive and a step above the traditional canvas alternative 5 x 3.. 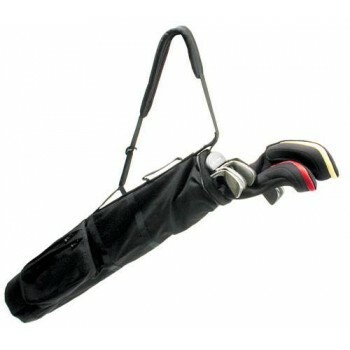 The Seaforth Full Bag Cover is great for the golfer who likes to play all year round, even in the wo..